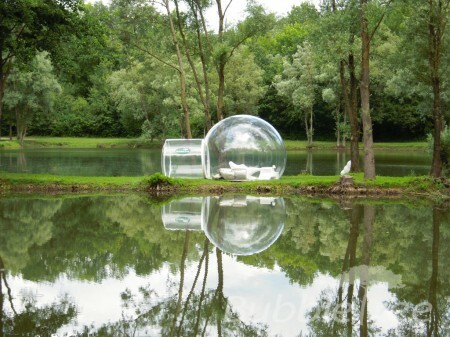 Simplicity and luxe for dreamlike proximity to the nature under the starry sky. CristalBubble is created to give an astounding exposure to savage, preserved and unusual landscapes from inside the comfortable living space. 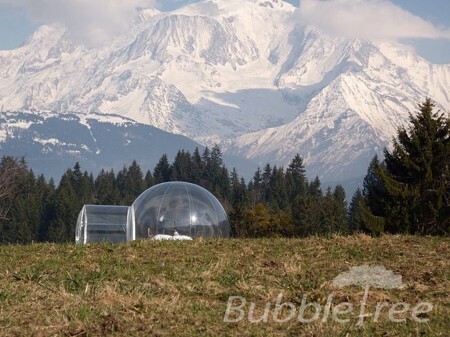 This fairytale hut can also accommodate a winter garden or wellness and spa. 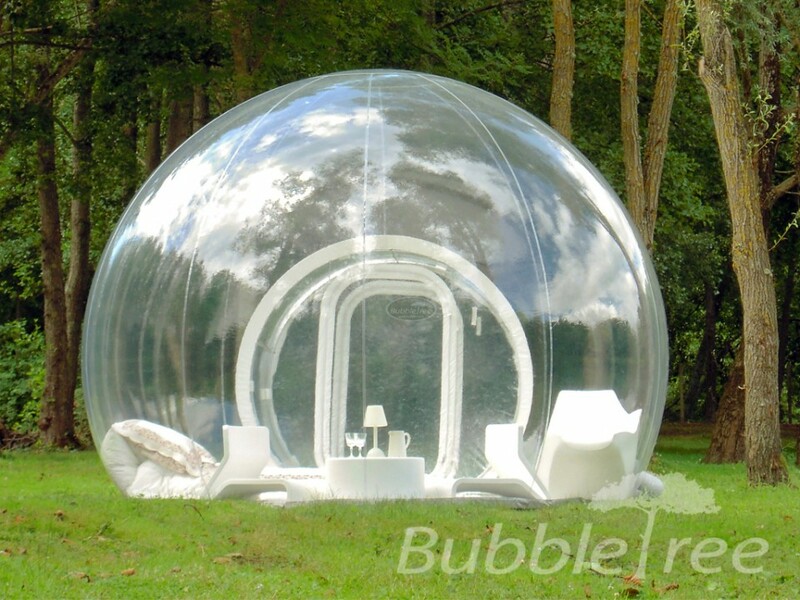 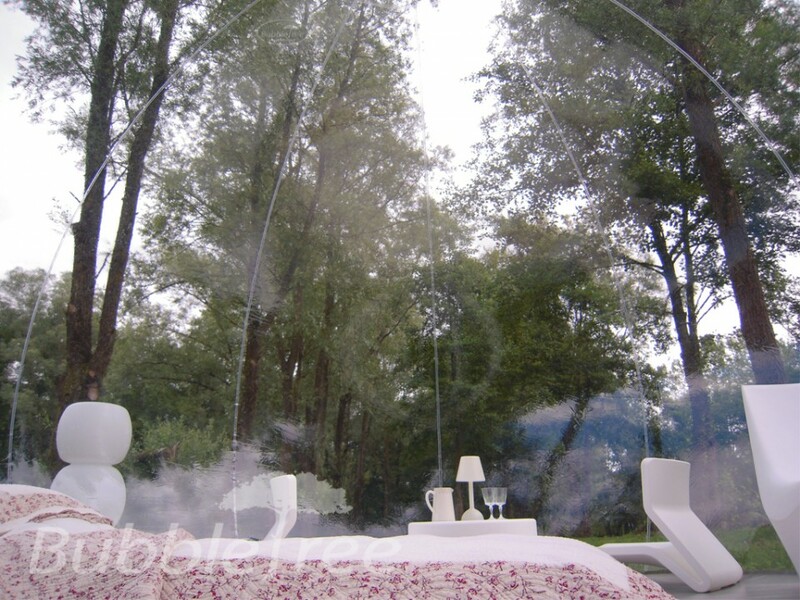 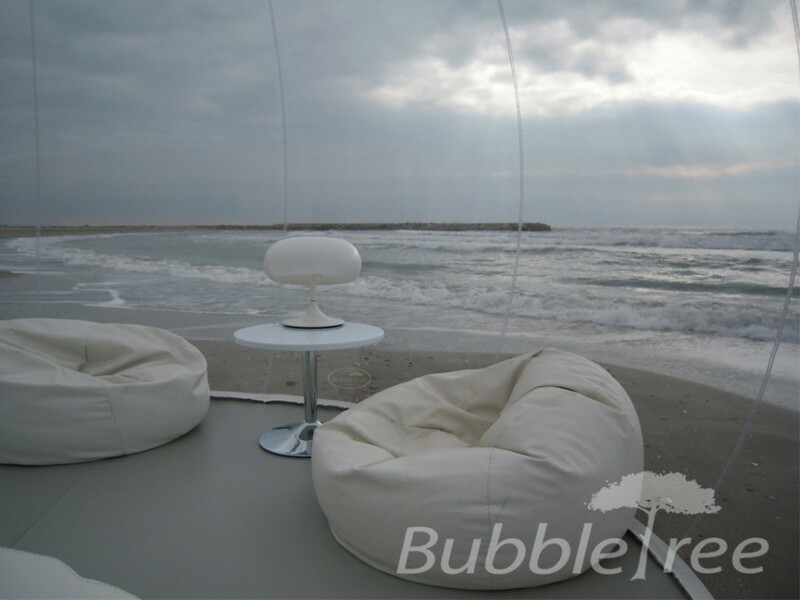 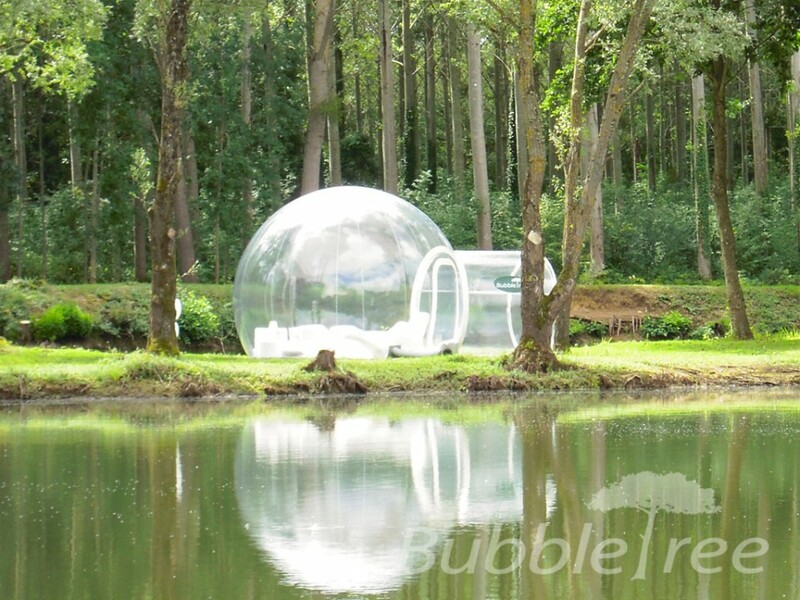 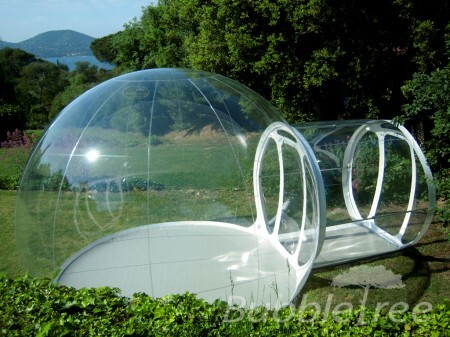 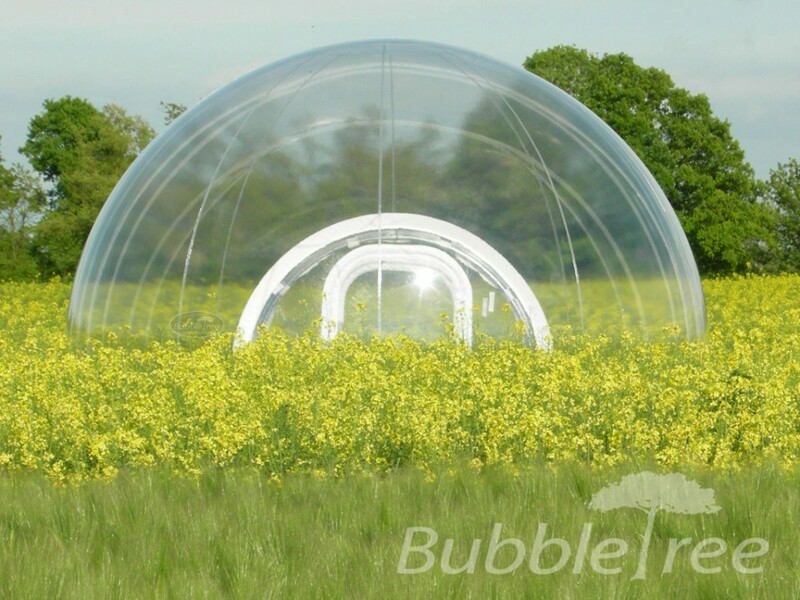 Within the protective sphere completely open to the surroundings, the guests of CristalBubble will find the pleasant freedom to admire the magnificence of the nature. 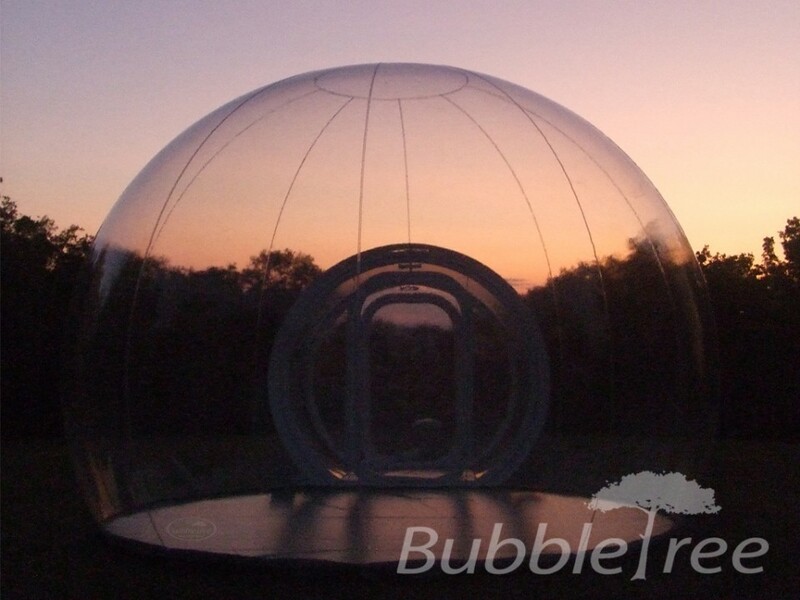 A genuine experience of a night under the stars the guests will never forget!